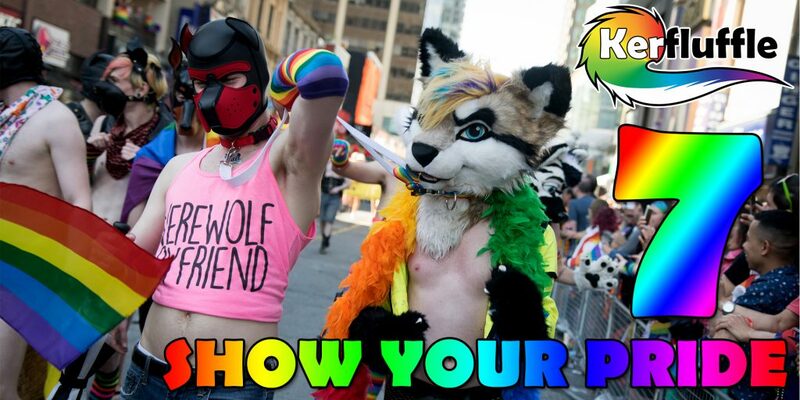 Kerfluffle 7 – Show your Pride! Kerfluffle 7 happened on June 24th, during the Toronto Pride Parade! Gnaw’s DJ set on Mixcloud!